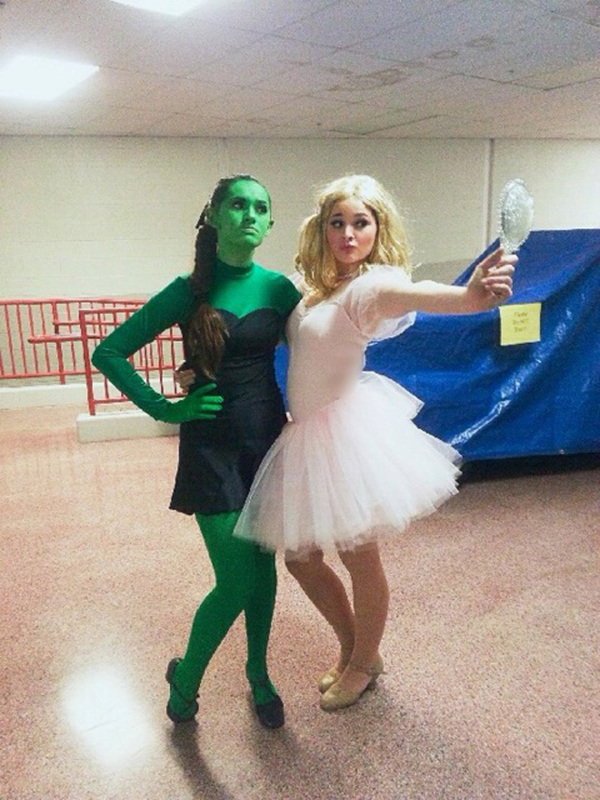 Whether you prefer the Good Witch of the North or the Wicked Witch of the West, you're sure to love our most recent friends submission. Allyson P. and Elizabeth P. dressed the part for a musical theater competition, and they used We Love Color tights and gloves to give them that extra edge. Doesn't this Dance to the Music duo make a great Alphaba and Glinda?